Liz was previously Director of the Health Professions Education and Educational Research Centre at Monash University (2011-2015). She has published more than 90 peer-reviewed journal articles, book chapters and books, with a focus on workplace learning, feedback, assessment, professional transitions, and clinical teacher professional development. Liz’s PhD at the University of Melbourne (2006) examined the role of the clinical educator in providing performance feedback to students. As well as teacher education (postgraduate award courses in health professions education), she is involved in designing and evaluating innovations to improve the preparation of medical students and postgraduate medical trainees to learn in the workplace. 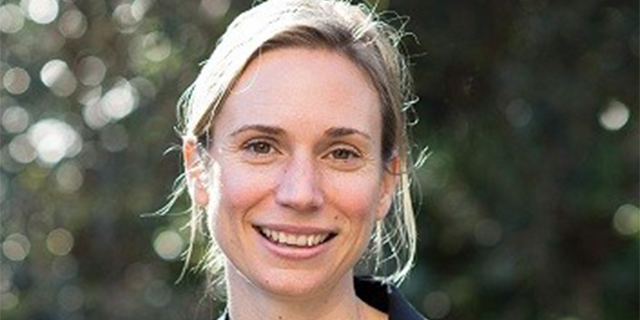 Liz was Chair of the Australian Physiotherapy Educators’ Group (2012-2014), is a member of the Academy of Surgical Educators, and is a Fellow of the Australian and New Zealand Association for Health Professions Education. She is currently working on two Category 1 funded research projects. One examines how post-practicum interventions accelerate learners’ preparation for practice and the other looks at feedback practices across higher education in Australia. Work integrated learning is a growing field of study, and Liz’s work will seek to better link what students learn in theory to practice in the clinical workplace. Activities and assessments that encourage individuals to be learners rather than students need to be embedded day one, year one and reinforced over the years. For this reason, Liz will be working in partnership with clinical schools and departments, piloting and evaluating strategies to achieve this within the MD.